Email: How to Navigate a Career in Early Christian Studies as an Evangelical? Michael Kruger (blog: Canon Fodder) currently resides as campus president and professor of New Testament at Reformed Theological Seminary in Charlotte, NC. 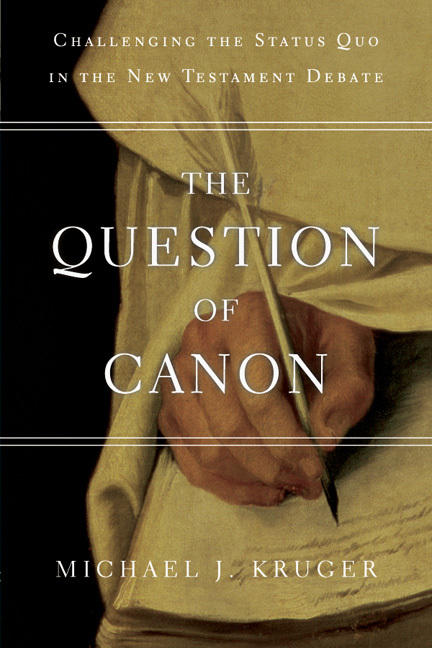 The Question of Canon, his sixth book, was published this past week through InterVarsity Press. Kruger is establishing himself as a conservative voice in canonical and text-critical scholarship. One would think the “canon issue” has been settled throughout the past 1700–1800 years? But as history informs us, each generation produces men articulating new answers to old questions and so, history has brought us Kruger. As Kruger’s canon books articulate, the canon conversation is alive and seems to progresses with each generation. 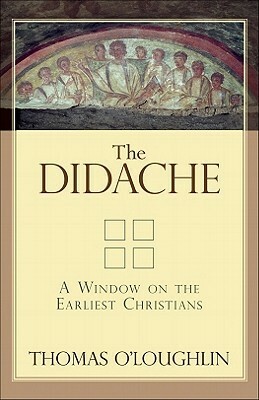 He seeks to demonstrate how early Christianity and the Scripture organized rather quickly, as opposed to the view that the Scriptures formed later in the midst of theological and ecclesiological diversity. Kruger brings refreshing scholarship to the Patristic value within the NT discipline.